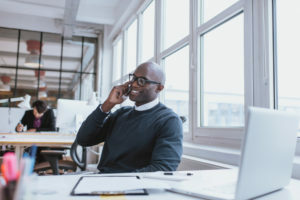 When Should I Upgrade My Phone System? If you’re feeling restricted by your phone system, then it may be time to upgrade! 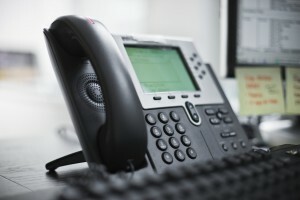 Posted in Business phone system, VOIP Business Phone Systems | Comments Off on When Should I Upgrade My Phone System? What is the Best VoIP System? How do you know which VoIP system is right for you? McEnroe Voice & Data can help! Posted in VOIP Business Phone Systems | Comments Off on What is the Best VoIP System?